The help and contributions from Lady Fortescue's relatives, Transworld Publishing, Society of Authors, and visitors to the site is much appreciated. Synopsis of all her books. Help to find copies of your missing editions. Scan or photograph a dust wrapper and e-mail it to the site to have it included on the book page. There are still some missing editions. Please sign the guest book or just have a look at what other people have left. Photo's of people & places of interest connected with Winifred. View the whole site contents, over 100 pages, listed at a glance and go directly to a particular page by clicking on the hyperlinks. Enter a word or words to search the whole site. Click here to visit the site. 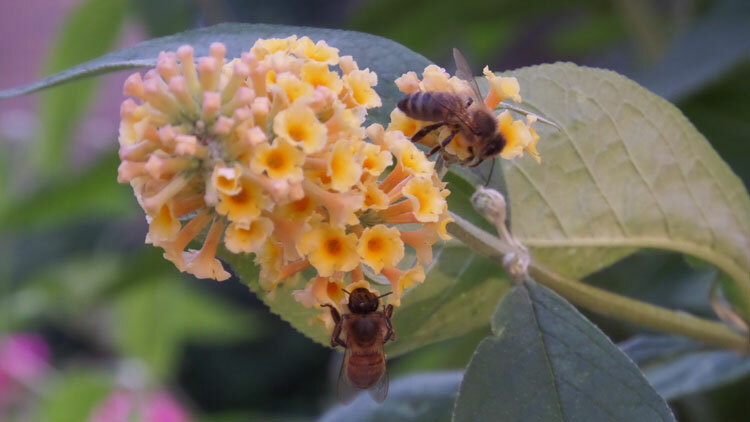 Garden, art & visits. Click here to see the slide show of The Domaine garden. by Jan & Cora Gordon. The Good Straight Englishwoman by Amanda Davies. and a very warm welcome! 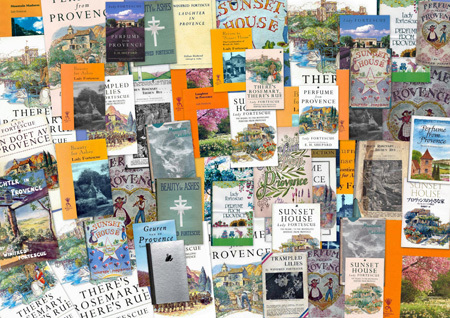 Thank you for visiting the site which has developed from a love of Lady Winifred Fortescue's books, France, and in particular, Provence and the Alpes-Maritimes. In 1935 a book called Perfume from Provence was published which instantly became a best seller, rocketing its gentle, charming author almost overnight to fame and success. At the height of their popularity, in the 1930's -1950's, her books, 7 in all, sold many thousands of copies making Winifred Fortescue a best selling author. Concerned that interest in her books and her amazing life might fade with the passage of time, it was a delight to find that when Black Swan re-published 4 of the books in paperback in the 1990's they became best sellers once again. Perfume from Provence was serialized for BBC Radio 4 and released on a BBC audio cassette tape. The reader was the well known British actress Stephanie Cole. Winifred Fortescue was a woman ahead of her time who, faced with various forms of adversity, would turn her hand to anything, make a go of it and generally succeed - usually but not always with a touch of laughter. 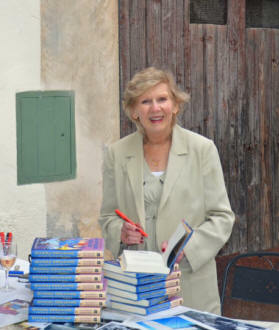 I hope the web site will help to keep her work alive and allow you to enjoy some of the locations and personalities that Winifred knew and, in addition, introduce new generations to the delights of Perfume from Provence and learn about the woman behind it. After 81 years, and for the first time since 2000, Perfume from Provence has been re-published by Summersdale and is now available again direct from the publisher or through the web site. The Provence that Winifred & John Fortescue moved to in the 1930's has changed almost beyond recognition. 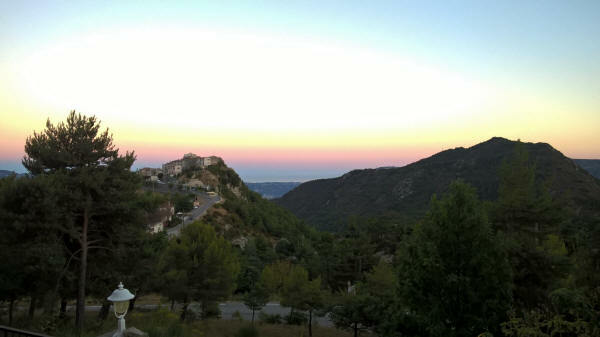 Her view down the mountain from 'Sunset House' now reveals a golf course resort, out of town shopping centre and many developments and roads although Opio village is largely unchanged. 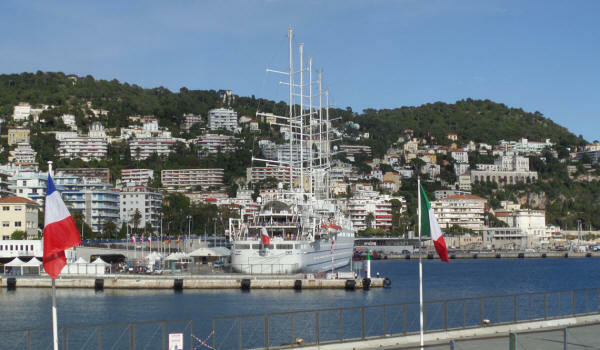 Grasse & Cannes have grown considerably and Nice, of course, is a very busy cosmopolitan city and resort. That said, many of the buildings in the books remain including the 'Domaine' and 'Sunset House', both in private ownership. Please browse through the pages, there are currently over 100. More photographs of locations that feature in her books will be added from time to time. Comments, contributions, photographs, information & suggestions are welcomed. Please do use the visitors book or send an email via the email link. Early editions of Winifred Fortescue's books in hardback, and even some of the later paperback versions are becoming harder to find. Please email if you are looking for a particular book. Winifred Fortescue was born in a Suffolk rectory on 7th February 1888, the third child of a country rector and connected, on her mother's side, to the Fighting Battyes of India. When she was seventeen - in order to ease the strain on family finances - she decided to try to earn her own living and went on the stage, performing in Sir Herbert Tree's* company, and later starring in Jerome K. Jerome's The Passing of the Third Floor Back. In 1914 she married John Fortescue, the King's Librarian and Archivist and famous historian of the British Army. The marriage, in spite of a huge disparity of age between them, (some 28yrs),was a uniquely happy one, and although Winifred Fortescue gave up her career on the stage, she later began a successful interior decorating and dress designing business until illness forced her to close her business down. It was at that point that she began writing, for Punch, the Daily Chronicle, the Evening News, finally inaugurating and editing a Woman's Page for the Morning Post. *(Sir Herbert Beerbohm Tree founded RADA in 1904 and was the grandfather of actor Oliver Reed). In the early 1930's John and Winifred Fortescue, now Sir John and Lady Fortescue, moved to Provence and there she wrote her famous and best selling book Perfume from Provence, and the sequel Sunset House. Her autobiography, There's Rosemary, There's Rue, was first published in 1939, finally, after Sir John's death, Lady Fortescue wrote the full story of her life and most particularly of her meeting and marriage with John Fortescue. It is a fascinating nostalgic recreation of another era, of her excitement as an actress before WWI, of her meeting with the man she was to marry, and of their home together in Windsor Castle during the reign of King George V and Queen Mary. Many famous names of the time drift across the pages which are warm, witty and a delight. Trampled Lilies continues her story including her escape from France and the Nazi's during WW II. Her three further books are Mountain Madness, Beauty for Ashes and Laughter in Provence. These cover the period back in England until WWII ended, memories of holidays in the Alps and the the return to her home in France to resume life in the sunshine after the war. Winifred Fortescue died in Opio, Provence, in April 1951. A fuller biography can be found on the Lady Fortescue page. but it is possible to pre-order. signed and at a discount, plus postage and packing. 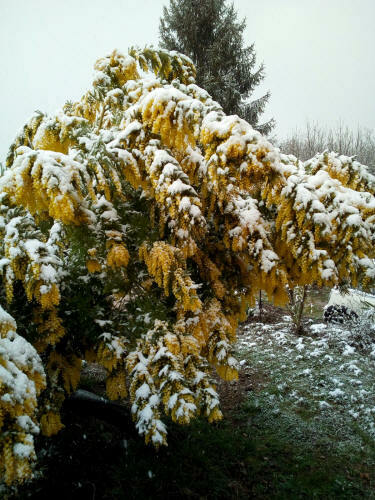 It's not just the UK that's having a cold snap - the garden in Provence looks unusually wintery today with a snow weighing down the lovely yellow Mimosa! Autumn is starting to creep into the south now with pleasantly warm days, the temperature is still in the 20's, but cooler evenings. The fires of the summer are all out and there are some wonderful evening sunsets to enjoy from the terrace. Coming soon - Spanish fan of the web site Mariela Pez Miana recently discovered some letters, unseen by the webmaster, held by a library in Newport RI, USA. These letters, in Winifred's strong handwriting, document her attempts to publish Perfume from Provence in the USA. There are about 7 letters in all, some of which await scanning but I am pleased to report that the library has agreed to supply copies and allow them to be displayed here on the site. Once sorted and in the correct order they will be available thanks to Mariella. Slightly cooler in Fortescue country this week, about 29c/30c with fires still alight but some distance away. Two interesting photos of the region below. 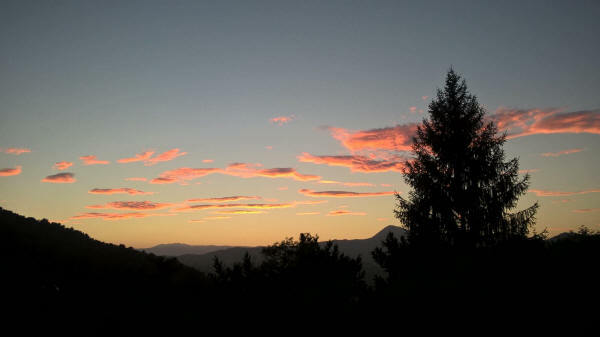 Fortunately not a fire this time but a spectacular sunrise - Provencal style. 'Riviera' Have you come across this TV series recently screened on SKY TV? Lavishly styled in some beautiful locations the main property used for the series is in Grasse, not too far from the location of Winifred Fortescue's original home. What would she have made of this? To learn more and see some photos of the villa take a look at the article written by the webmasters daughter for a large property company. By the way, you can rent the villa if you have a deep pocket! Click here to read the article. The fires in the south are now under control but the intense heat continues with the highest alert in force. 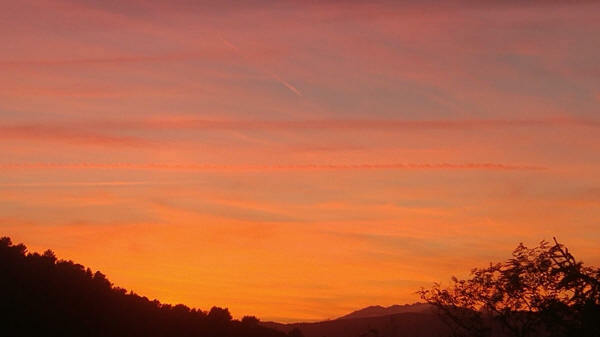 Now the smoke has cleared there are some lovely evening sunsets from the garden towards the Esterel Mountains. Sunny Bank Hospital Cannes. Did you by any chance listen to this 30 mins. programme on Radio 4 Extra recently? If you have not heard it before it is very interesting. Chris Morris explains how he found the torn, muddied remains of a diary in a Sussex ditch, which, when the pieces were reassembled, revealed the daily account of a young British woman who was trapped in Vichy, France, in 1944. But who was she and why was she there? Chris Morris, from the BBC, found scraps of a diary in a Sussex lane and traced the owner to Sunny Bank Hospital, Cannes. It also mentions Barry Dierks and Helen Vagliano, much researched by author Maureen Emerson. The programme was first broadcast back in 2000 and is available on line through the Radio 4 Extra website for about the next 21 days only. Click here to listen now! I have made a copy of the recording but doubt it will be possible to add it to the site due to copyright. 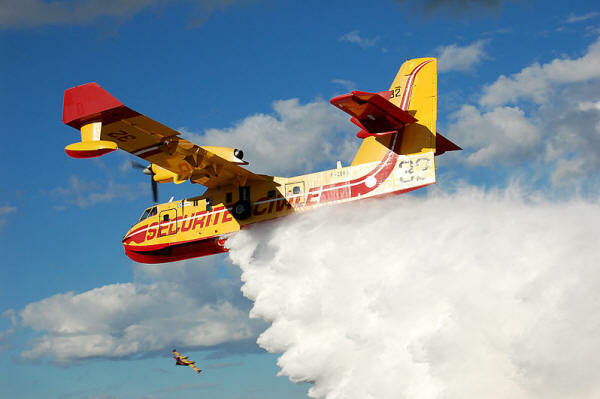 Update - the fires along the Riviera are still raging with fire fighters and the military from France and Italy together with Canadair water bombing aircraft working around the clock to control them. Our family in the hills behind Nice have been told to keep emergency bags by their door ready for evacuation at short notice. 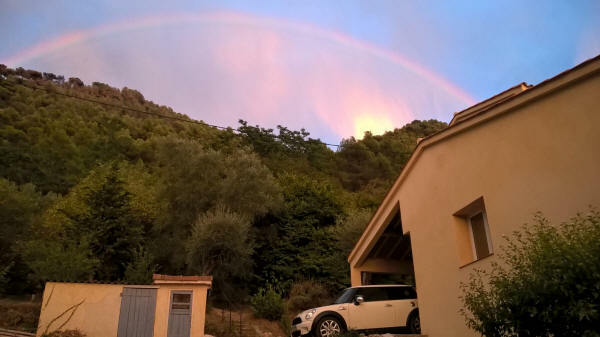 What a dreadful year for Provence! 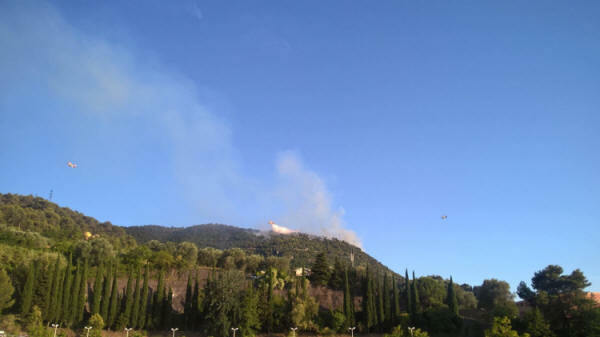 Very hot and dry weather in the south last week caused a serious fire in the hills close to the Nice observatory. The area was evacuated as a precaution and our families home was at high risk. Canadair fire planes dropped water on the fire from about 4pm until it was finally brought under control at about 11.30pm. Fortunately the house was OK apart from smoke damage! Spanish fan of the web site Mariela Pez Miana has recently discovered a fascinating article that Winifred Fortescue wrote for the Aberdeen Press & Journal in 1930. Entitled 'How I Planned My Cottage Garden' it gives a good deal of information about how she created her beautiful garden at the Domaine. Click here to view. The wonderful metre gauge railway, the Chemin de Fer de Provence, will be running steam trains once again on Sunday's between May and September 2017. 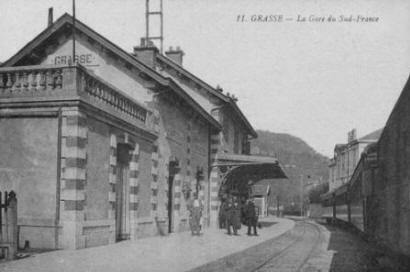 Part of the line, now closed, originally ran through Lady Fortescue's garden and olive groves at her home near Grasse. The lines runs all year round and operates between Nice and the spa town of Digne le Bains in the Alps. The complete journey takes approximately 3 hours in each direction but there are spectacular views as the line twists and turns through the mountain scenery. Many of the intermediate stops are well worth a visit and make for a much shorter journey. Visit www.trainprovence.com for full details and timetables. An update on Maureen Emerson's eagerly awaited new book. Negotiations with a large publisher are ongoing and it looks very much as if the book will appear with a new title, as is often the case in the world of publishing! 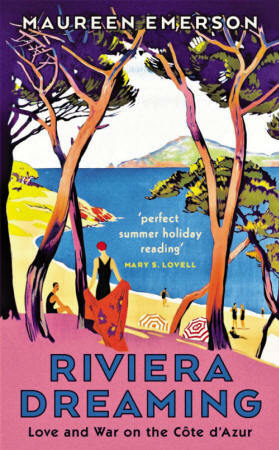 The current favourite to replace 'Living & Loving on the Riviera' is 'Riviera Dreaming: The Story of an American Architect on the CÃ´te dÂ’Azur'. It does have a nice ring to it but then so did the original! More information when known. January is a quiet month in the south with cool days and chilly nights of late. Towards the end of the month the hint of Spring can be detected in the air, flowers start to open and the Mimosa is almost in full bloom - another week or so to go! It's also the month when the carnival season gets underway, Villefranche -sur -Mer, Nice and Menton are already under preparation for this years events. Mimosa in the garden almost fully out! Oranges in the drive look nice but are a little sharp still! Festival and Carnival time is just a few days away! The end of the year is rapidly approaching and the webmaster has been busy tidying up many bits and pieces. The year ends with the good news that our friend, the author Maureen Emerson, has had her new book 'Living and Loving on the Riviera' accepted by a well known publisher and we should see it in print in the not too distant future. The France Show returns from 27th - 29th January 2017 - don't miss it! 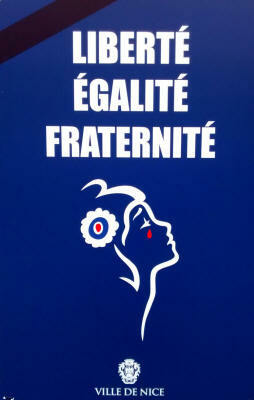 Enjoy the best of France under one roof at Olympia, London. 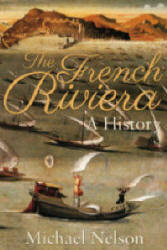 Michael Nelson has had a new book published in October 2016, 'The French Riviera - a history'. 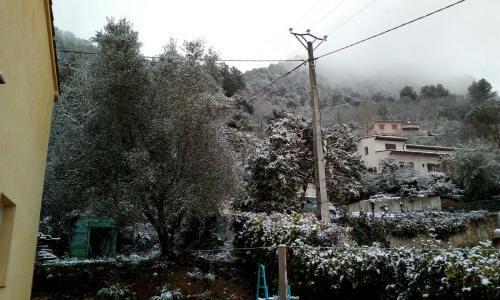 It ranges from the Terra Amata in Nice, occupied from 380,000 years ago and one of the oldest inhabited preÂ­historic sites in the world, through wars and revolutions, to the establishment of the Silicon Valley of France in Sophia-Antipolis in 1974. Michael shows the surprisingly cosmopolitan nature of the area in the early middle ages by his description of the finishing school run by Frankish kings in the 7th century where Siagrius, the ruler of the region, had studied and where the son of king Edwin of Northumbria in England was also sent. Colour maps and plates illustrate the book and it is full of fascinating anecdotes. Examples are the loan of a guillotine by Nice to Grasse in the French Revolution and the occasion when Jean Moulin, the leader of the French Resistance in World War II, invited the Germans to the opening of an art gallery in Nice which he was using as a front. With heavy heart I report that one of the most frequent visitors to this website, Roger Jones from Texas, USA has passed away. Roger was a lovely man and often in touch with words of encouragement and enthusiasm. There are many entries from him in the guest book. Roger once said he only ever visited a web site once but when he found Perfume from Provence he kept coming back again and again - a true compliment. He will be missed very much both as a long distance friend and contributor. Condolences to Roger's family and may he rest in peace. Devastating news from Nice overnight following the 14th July celebrations on the Promenade des Anglais. Our deepest sympathy to all those caught up in this terrible event. We have stood in that exact spot as a family many times and can only imagine what the relatives of the victims must be going through. For those of you that know the web master I can report that our family had not gone to the event last night and are all safe. The website has recently been offered three of the original E. H. Shepard pencil drawings from Winifred's first book, Perfume from Provence. They are in excellent condition but they are also understandably expensive, in the region of £3000.00UK or $3900.00US. It would be wonderful to secure these sketches which could be displayed and perhaps eventually left to the Shepard archive. The prints are currently in the USA. The webmaster is looking into ways of trying to fund the purchase - more information when available. The webmaster recently underwent a spell in hospital so apologies to anyone who has been in touch and not had an immediate reply! Now home again, he hopes to be back up to full speed soon. The wonderful metre gauge railway, the Chemin de Fer de Provence, will be running steam trains once again on Sunday's between May and September 2016. 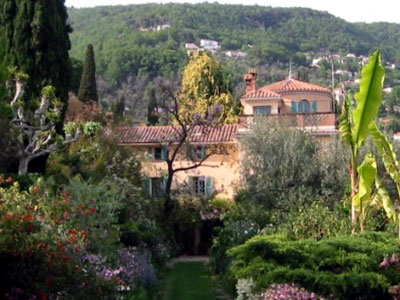 Part of the line, now closed, originally ran through Lady Fortescue's garden and olive groves at her home near Grasse. 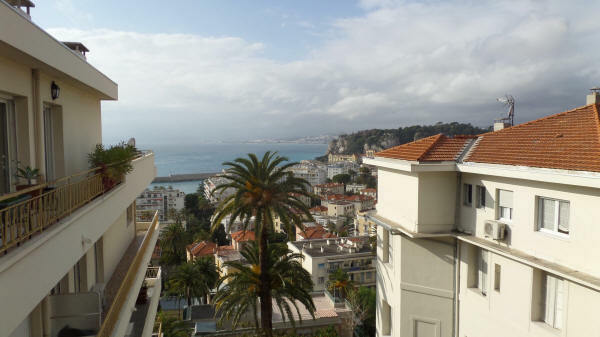 The lines runs all year round and operates between Nice and the spa town of Digne le Bains in the Alps. The complete journey takes approximately 3 hours in each direction but there are spectacular views as the line twists and turns through the mountain scenery. Many of the intermediate stops are well worth a visit and make for a much shorter journey. Visit www.trainprovence.com for full details and timetables. 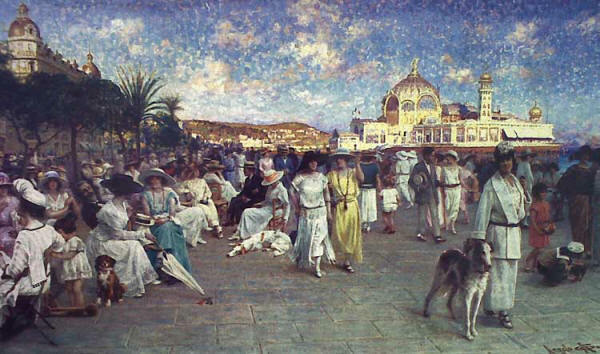 Living and Loving on the Riviera - Maureen Emerson. Maureen has completed the writing of her new book and has very kindly made the first chapter available for us to read on line. Visit the website at www.livingandlovingontheriviera.co.uk to be enthralled now! Don't forget to watch the video of Maureen talking about her book here on the site too. Click here. 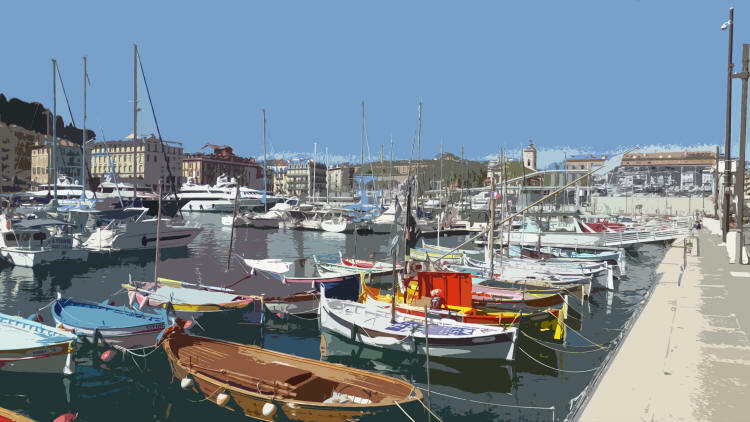 Maureen Emerson's new book, 'Living and Loving on the Riviera' is now finished, from a writers perspective, and is now out with a number of publishers for their consideration. We really hope Maureen receives a speedy acceptance after all the effort she has put into it. Carnival Season! 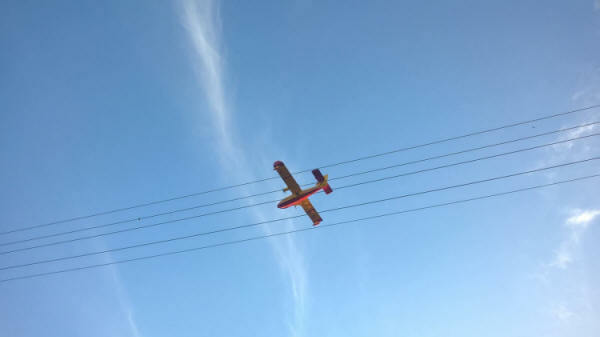 The carnival season is getting under way in Fortescue country. 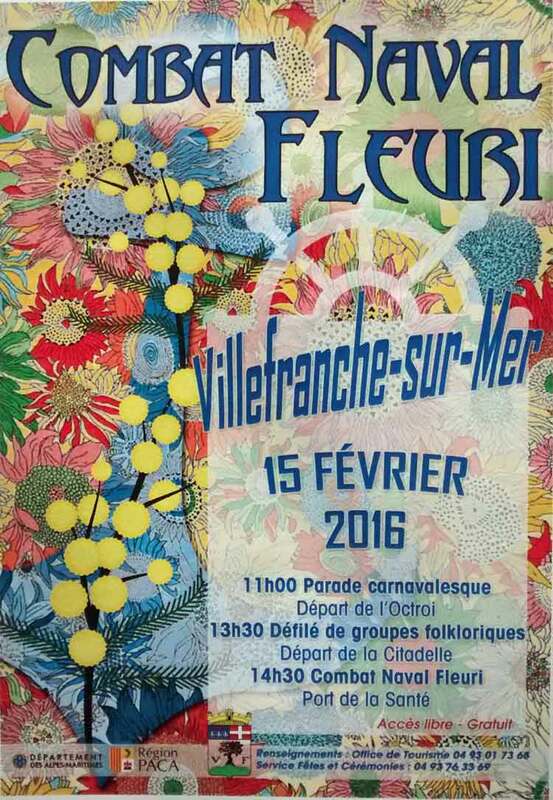 Nice carnival starts on the 13th February and on the 15th is the Combat Naval Fleuri at Villefranche-sur-Mer. These carnivals keep with their tradition and are much the same as they would have been in Winifred's time in the south. 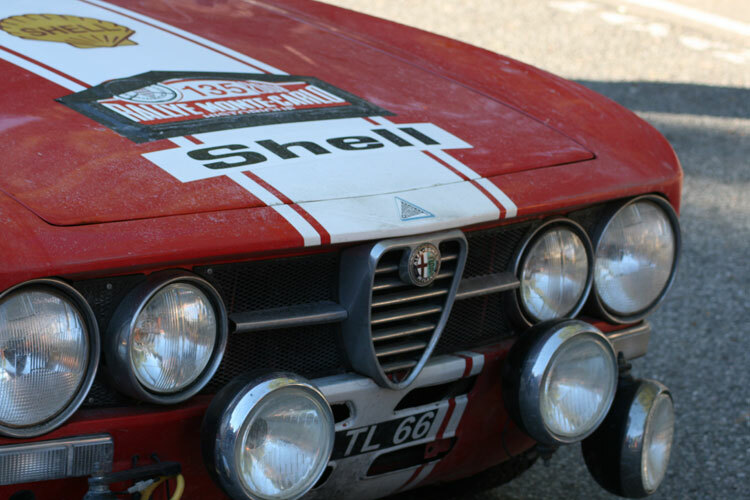 For any motoring enthusiasts, you might like to know that the Historic Monte-Carlo Rally, featuring a wonderful collection of classic vehicles, is taking place in Fortescue country between the 27th January and 3rd February. 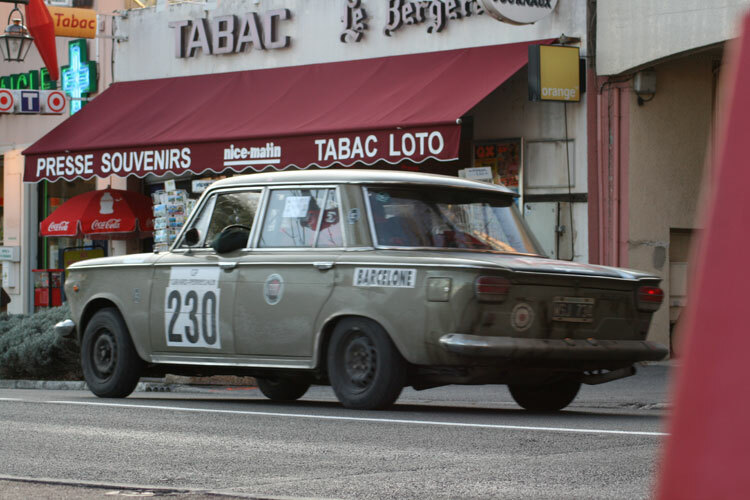 It ends on the 3rd of February, as always, in Monte Carlo. For full details click here! The France Show returns from 29-31 January 2016 - don't miss it! Enjoy the best of France under one roof at Olympia, London. The weather in the south has been very mild and the Mimosa is starting to flower already! 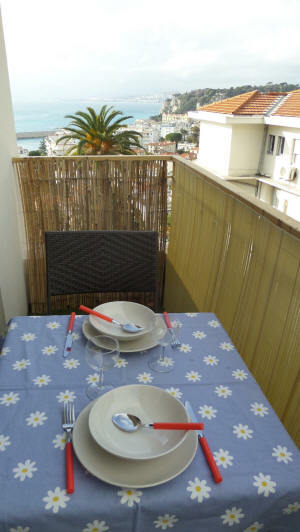 Mimosa in Nice early January! I hope you enjoy browsing the pages, there are now over 100! Remember to bookmark the site and come back often. Cookies & Copyright © 2001-2017 P. Riley - All rights reserved.